Mix together orange zest, orange juice, oil, tarragon, ginger, salt, and pepper in a resealable plastic bag. Add fish to bag, seal, and shake bag gently to coat. 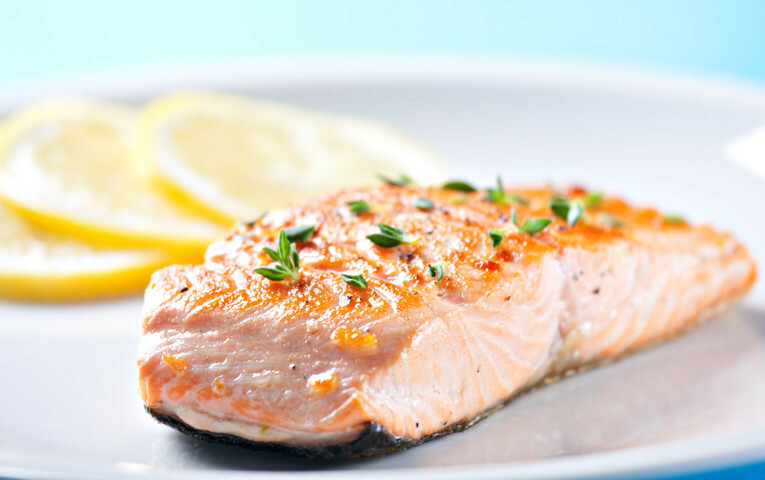 Let marinate 3-4 hours-but no longer as your fish may start to toughen up if overmarinated. Preheat oven to 450 F and bake fish in a casserole dish 8-12 minutes or until it has just started to flake easily with a fork.